Formerly First United Methodist Church (1968-2010); the congregation became part the merged University Circle United Methodist Church and moved to the site of the former Epworth-Euclid United Methodist Church; the old building (pictured here) is in need of much repair. Whom Should I Love? Everybody! The congregation is now Old Otterbein United Methodist Church: http://www.oldotterbeinumc.org/home. Last year I wrote a comparative review of the Lutheran Service Book and Evangelical Lutheran Worship (https://blogatheologica.wordpress.com/2012/07/01/evangelical-lutheran-worship-2006-and-lutheran-service-book-2006-services/). That review stands, with this post complementing it. Also, this post is part of a series, thus it builds on information from previous posts, a guide to which I provide here: https://blogatheologica.wordpress.com/2013/07/12/guide-to-posts-about-lutheran-worship/. 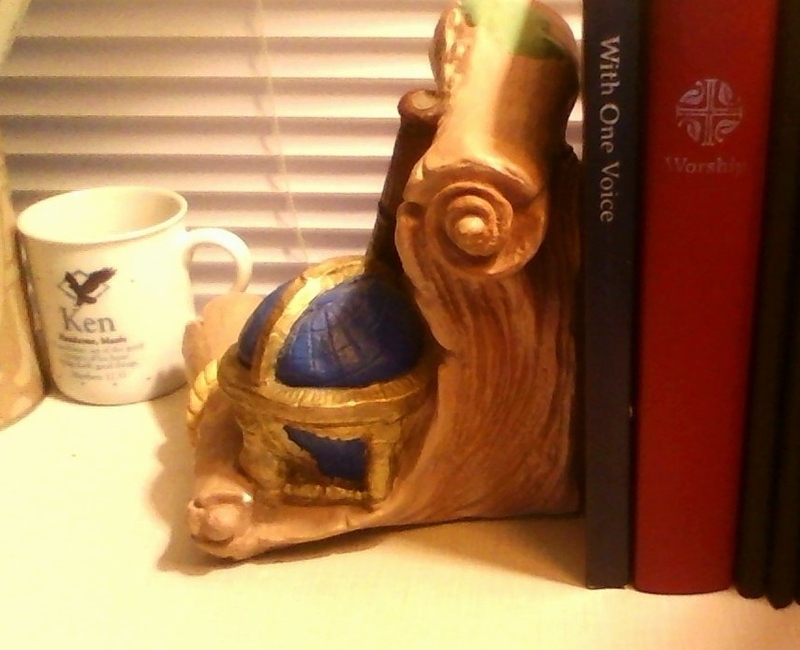 Also, my copy of Evangelical Lutheran Worship is the Pew Edition, not the altar book. Just as there was great demand with The Lutheran Church–Missouri Synod (LCMS) for the Lutheran Service Book (LSB) (2006), there was equivalent demand for a successor to the Lutheran Book of Worship (LBW) within the Evangelical Lutheran Church in America (ELCA). The standard lifespan of a hymnal in most U.S. denominations is about twenty to thirty years, usually closer to twenty to twenty-five years. 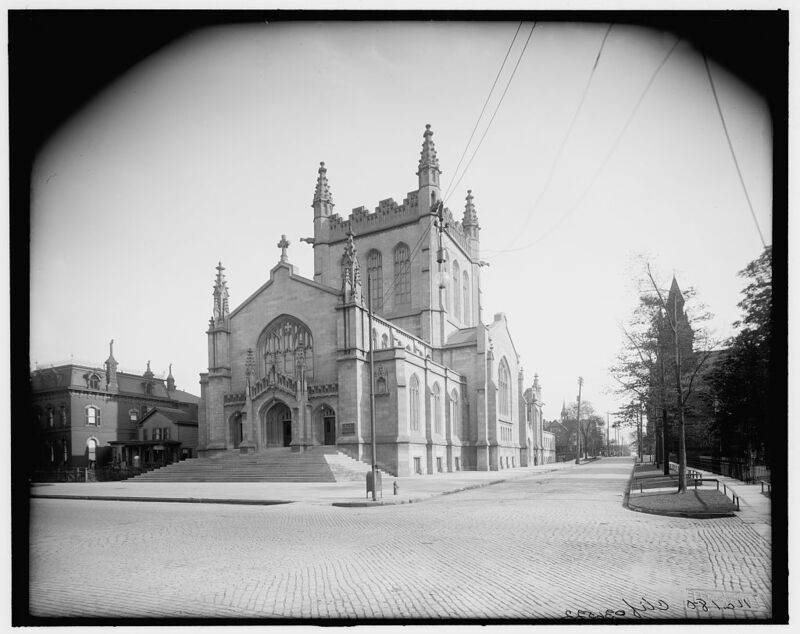 Off the top of my head I recall the dates, for example, of Presbyterian Church in the U.S.A. (PCUSA) hymnals (1874-1895-1911-1933-1955), Presbyterian Church in the United States (PCUS) hymnals (1901-1927-1955-1972), Presbyterian Church (U.S.A.) hymnals (1990 and 2013), and U.S. Methodist hymnals (1905-1935-1966-1989 in one stream and 1901-1935-1966-1989 in another stream). (There are other streams.) Thus, in 2006, the LBW was twenty-eight years old–arguably time for a change. The ELCA had been using a provisional book, With One Voice (WOV) (1995), beside the LBW for eleven years before Evangelical Lutheran Worship (ELW) debuted. The former influenced the latter. ELW offers ten settings of the Holy Communion. These are adapted from the LBW and WOV. The altered form of the Common Service from the LBW is the basis for some of the ten settings, which feature different styles of music. Most of the settings, however, are variations on Settings 4 and 5 from WOV. These are not Common Service forms. ELW, like WOV and the LBW, contains a non-Eucharistic service–Service of the Word in ELW and the LBW and the Service of Word and Prayer in WOV. These are nice-enough rites, I suppose, but the Holy Eucharist is supposed to be the central act of Christian worship–one which many leading Protestant Reformers of the 1500s encouraged people to take as often as possible–every Sunday, even. The Holy Eucharist has constituted the core of my spiritual life since my childhood. But since frequent–especially weekly–Eucharistic celebration is not a defining characteristic of The United Methodist Church, I chose to convert and become an Episcopalian. ELW, like the LSB, has an extensive Calendar. The 2006 Calendar of Saints is more impressive than its 1978 predecessor. Now such luminaries as Sojourner Truth and Harriet Tubman (March 10), Julian of Norwich (May 8), St. Antony of Egypt (January 17), and Oscar Romero (March 24) are present. Unfortunately, so is Jonathan Edwards (March 22). All are very good. The first three are familiar pars of the Prayer Book usage I have adopted, and the first two have been part of the Common Service from its beginning (1888). and a three-year daily lectionary built around it. I am a fan of the Revised Common Lectionary. My denomination and congregation follow it. I have written three-years’ worth of devotions based on it. And I am learning to adore the second lectionary as I write devotions based on it. That is a minor difference, one which I accept and embrace. Besides, God exists beyond human genders. Our language for God is all metaphorical, is it not? May we see through the metaphors–use them as icons–not see them instead of God–treat them as idols. The Pew Edition of ELW, unlike that of the LBW, contains services for Ash Wednesday and Holy Week. The LBW Ministers Edition services for these occasions are the bases of the corresponding ELW rites, which are partial in the Pew Edition. The altar book of ELW contains the full ritual of the church, of course, but is good to have the congregational parts of these rites in the pews. There is much excellent content in the ELW (as there also in the LSB) which categories I have used so far do not contain. The ELW Collects are expanded and revised from those in the LBW, for example. 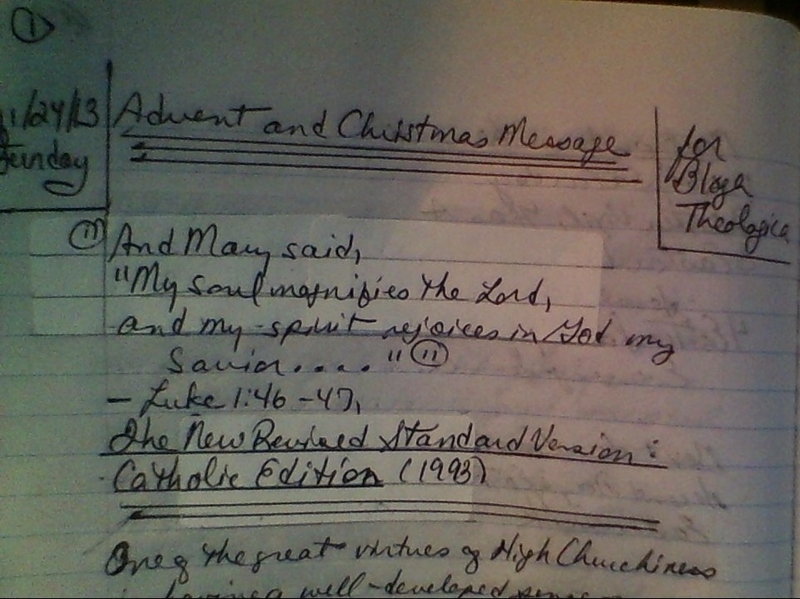 I know this because I am using the 2006 Collects as I write devotions based on the new ELCA Daily Lectionary. There are also healing, funeral, and marriage rites. two more books (along with the altar book) for my wish list. Portions of these volumes are available as free PDFs at the Worship section of the ELCA website. 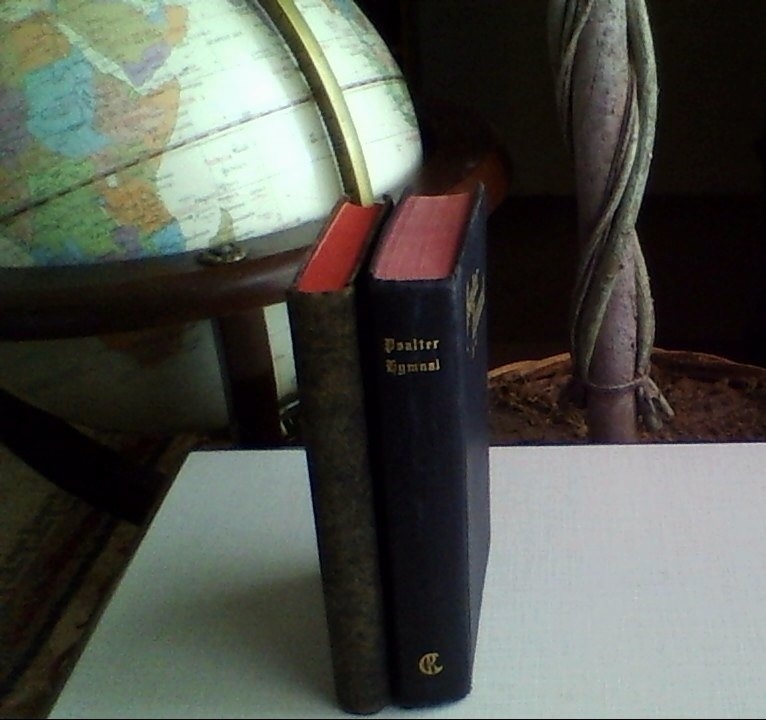 ELW is an invaluable resource in my liturgy library, second these days to The Book of Common Prayer (1979). The liturgy portion of ELW, constituting about one-third of the book, is definitely not an afterthought added to a hymnal, as some liturgy sections of previous U.S. Lutheran service books have been. This is a well-planned contemporary resource for worship which remains grounded in tradition without becoming mired in it. Inter-Lutheran Commission on Worship. Lutheran Book of Worship. Ministers Desk Edition. Philadelphia, PA: Board of Publication, Lutheran Church in America, 1978. __________. Lutheran Book of Worship. Pew Edition. 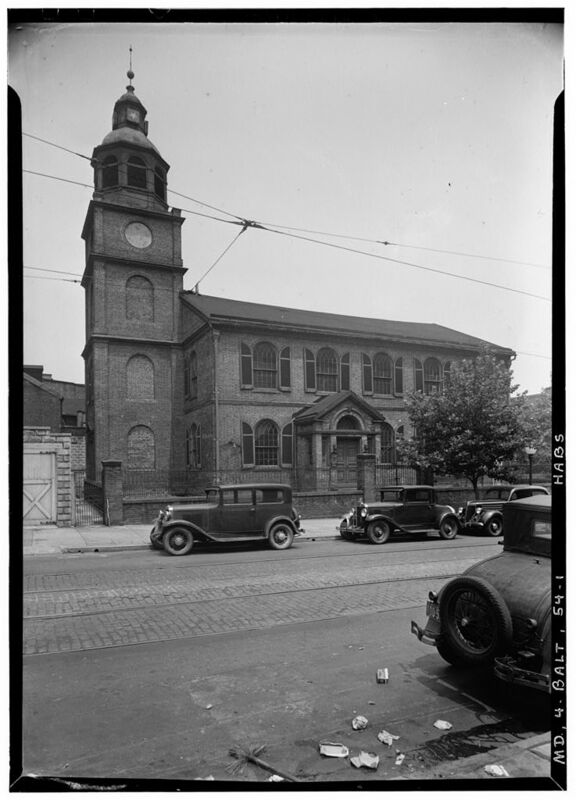 Philadelphia, PA: Board of Publication, Lutheran Church in America, 1978. Pfatteicher, Philip H. Commentary on the Lutheran Book of Worship: Lutheran Liturgy in Its Ecumenical Context. Minneapolis, MN: Augsburg Fortress, 1990. With One Voice: A Lutheran Resource for Worship. Minneapolis, MN: Augsburg Fortress, 1995.